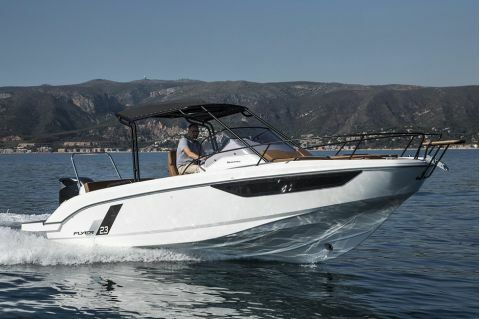 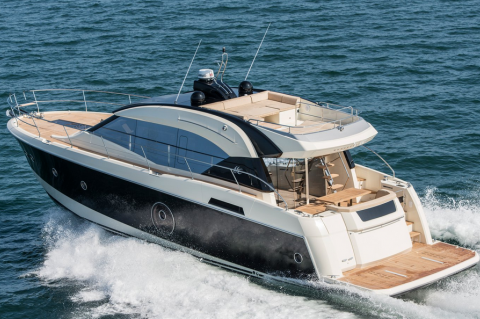 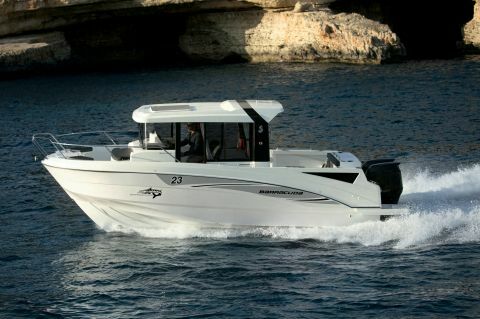 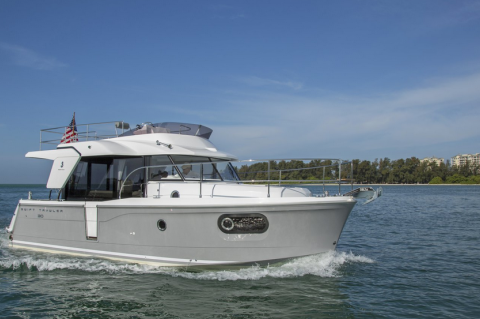 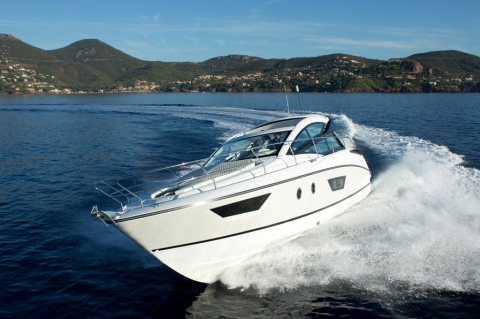 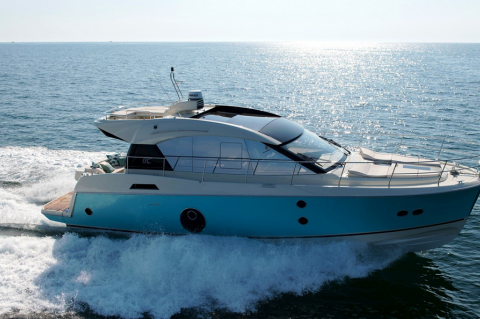 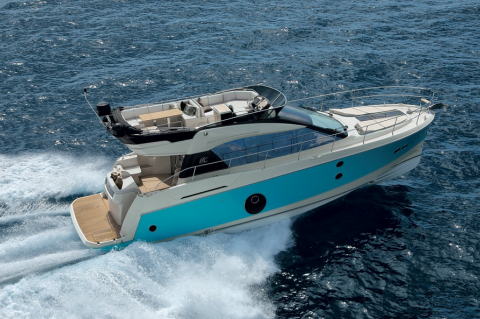 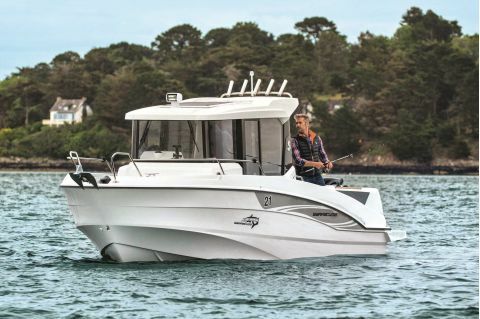 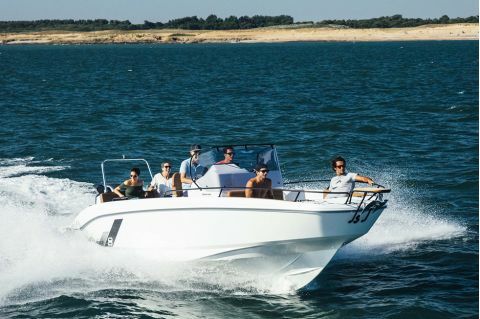 Beneteau unites performance and simplicity in all latitudes and weather conditions. 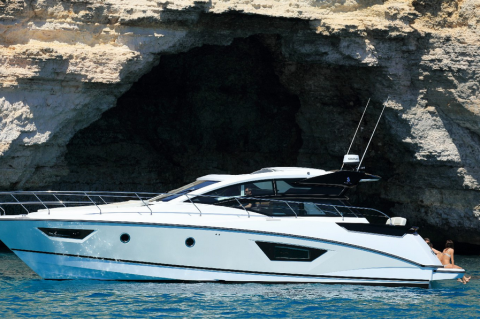 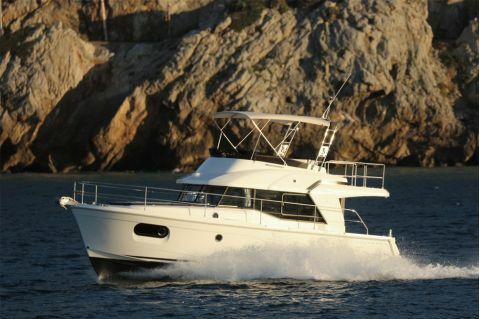 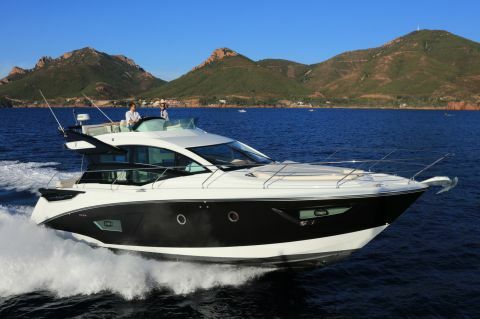 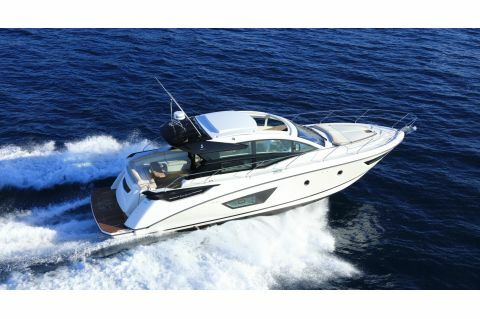 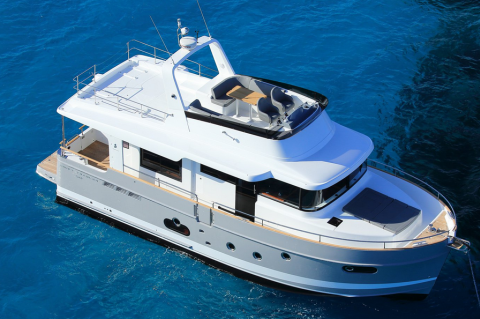 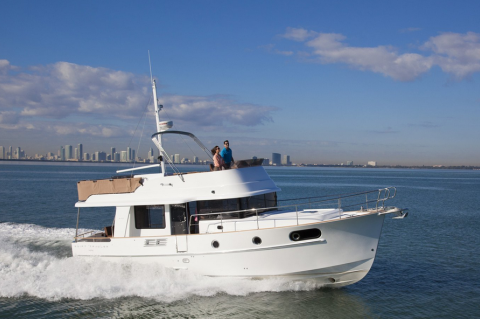 Built for avid boaters worldwide, they accommodate all yachting preferences. 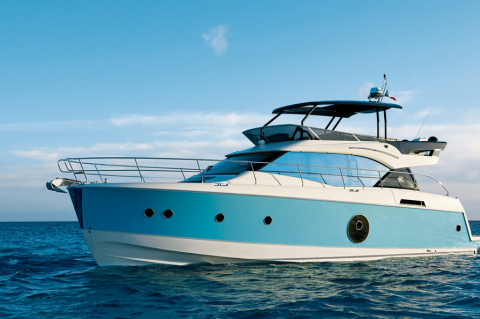 Personalized dreams come true with limitless innovation.